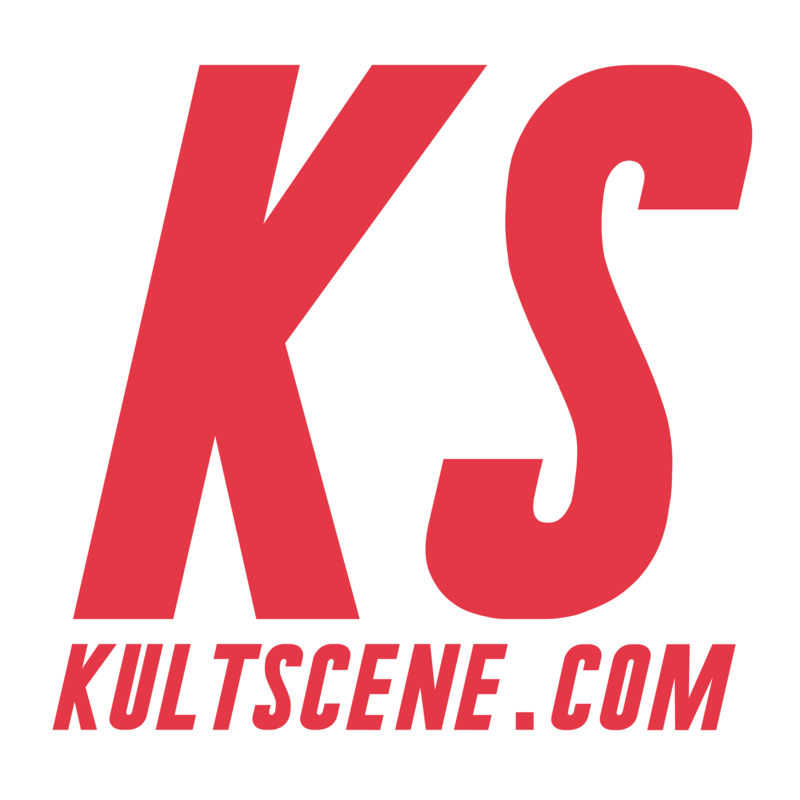 KultScene is always looking for new writers to join our team! If you’ve graduated or are currently in college, are interested in writing about K-pop, any other type of Korean entertainment and overall pop culture, and have a creative outlook on the subject, you fit our profile perfectly. Writing for KultScene is purely voluntary (even for the co-creators! ), though you might get some cool perks like covering shows, working on your writing, and meeting awesome people. × Correspondent/Photographer in San Francisco, Dallas, Miami, Chicago, Los Angeles, New York, London. (DSLR cameras are a must for photographers). However, if there’s a concert or event in a city not listed above, pitch it to us! Does this sound like you? Fill out the application below or shoot us an email (contact at kultscene dot com) telling us a little bit about yourself, what you want to write about, and share your previously published work (other sites/blog posts/even school essays). Are you thinking, “I’m super interested but I just don’t have the time!” Worry not for we also welcome guest writers. We’re very flexible since the ultimate goal is to have fun. Also, if you have an idea for a new column, we’re all ears. Or eyes, for that matter.